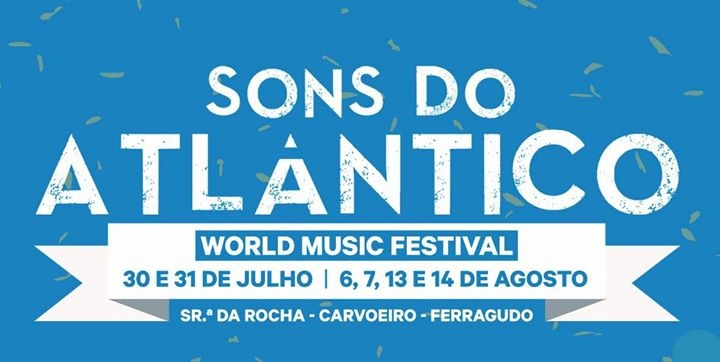 Lagoa plays host to this very special and popular annual world music event. There will be concerts across the county: Senhora da Rocha, Carvoeiro and Ferragudo. ENTRANCE TO ALL CONCERTS IS FREE! At 9.30pm, before each show on 30th July, 6th August 6th and 13th August, the Association of South Malta Capoeiragem - Muzenza Group of Capoeira will stage a Capoeira demonstration.